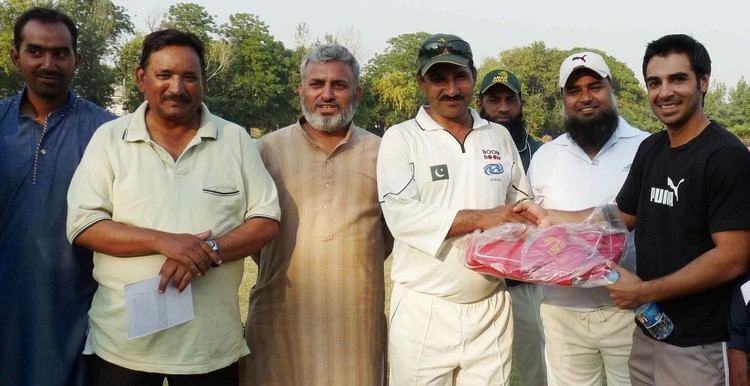 Sajjad Akbar (born March 1, 1961 in Lahore, Punjab) is a former Pakistani cricketer who played two ODIs in 1990. A middle-order batsman and off-spin bowler, he played first-class cricket in Pakistan from 1978-79 to 2000-01. In the 1989-90 season he took 104 wickets at an average of 22.38. Playing for the Pakistan National Shipping Corporation against Karachi in 1987-88, he took 9 for 59 and 6 for 63.